The All New Echo (2nd Gen) and Other Smart Home Items on Sale | OhGizmo! By Aiza Coronado on 10/02/17 • Leave a comment! The all new Echo 2nd Generation is here and it’s smaller, more affordable, and more stylish with its new design. It comes in 6 styles: 3 fabric cloth-like finish and 3 textured finishes. Its cloth fabric finish is almost similar to that of Google Home. 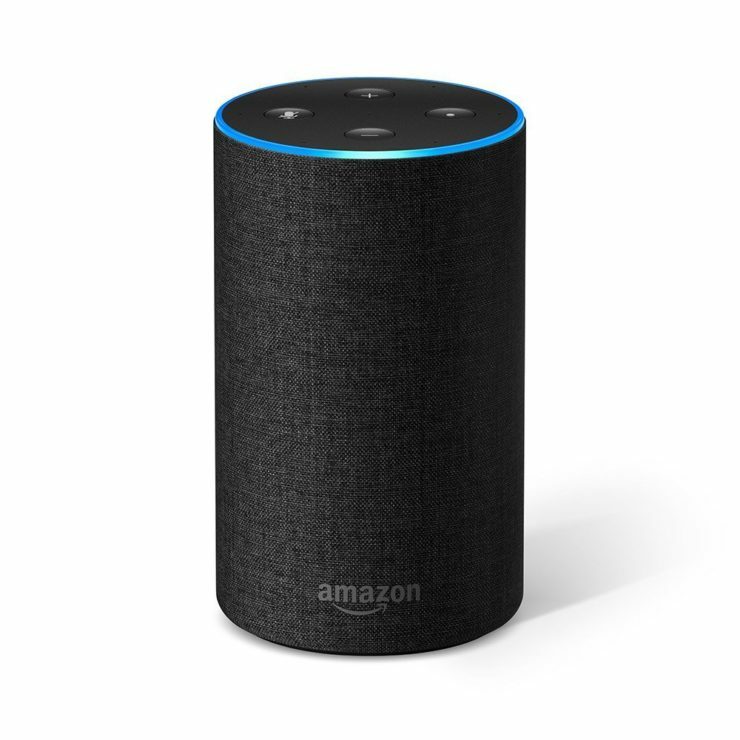 It has an improved Dolby speaker that can fill up an entire room and just like the old Echo, it keeps getting smarter and smarter every day. Get it for only $100 a piece, but if you’re planning to buy 3, you can save an extra $50 if you use the code ECHO3PACK. 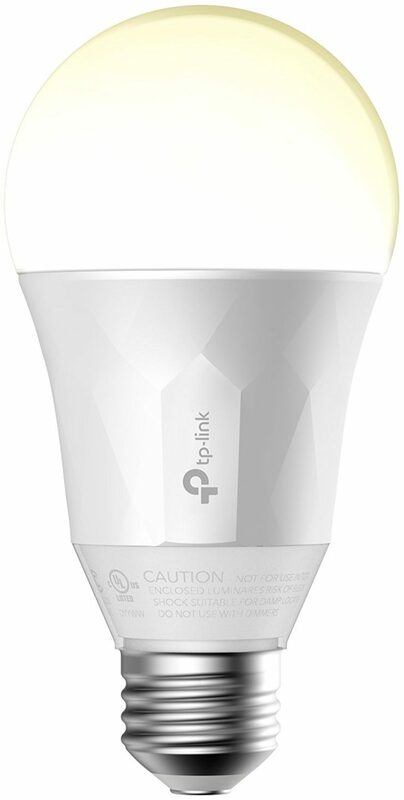 Next is the Smart LED Light Bulb from TP-LINK. The dimmable white light can be customized to suit your mood and can be used even without a hub. For advanced home automation, you can connect it to your Google Assistant or your all new Echo. It’s at a 10% discount today and is priced at only $17.99. 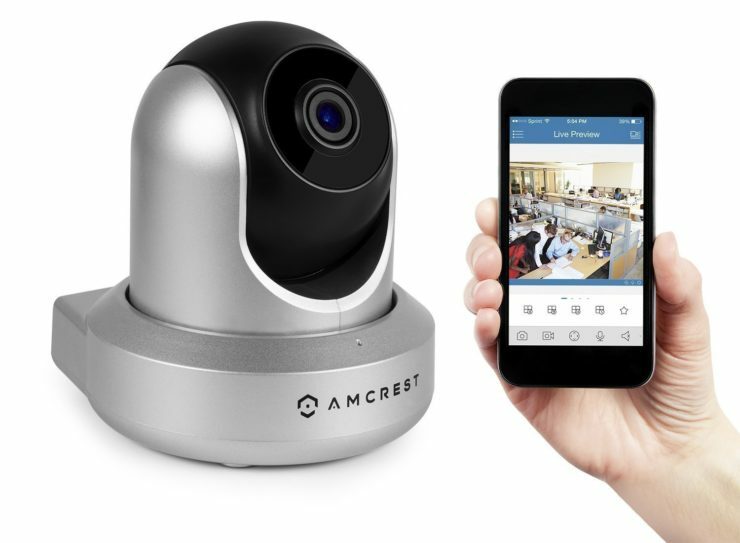 Lastly is this Amcrest Wireless IP Security Camera. It records in full HD 1080p at 30 fps, giving you crisp and clear footage for excellent security checks. You can seamlessly stream the video on your smartphone, tablet or even your desktop computers. Control its pan/tilt setup and digital zooming according to your preference. It is equipped with an IR LED Night Vision for clear recording up to 32 feet even at night. Plus, it works with Alexa for voice control. Get it for only $66.39, 20% cheaper than its usual price.